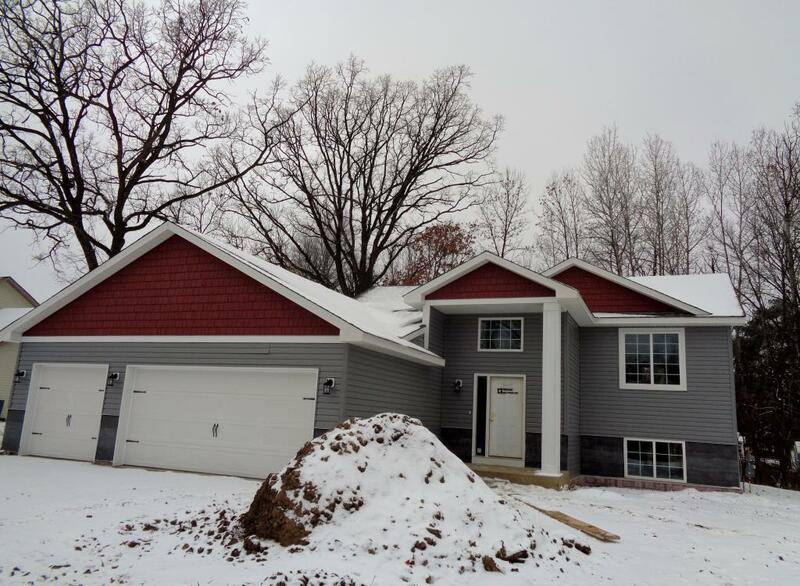 Brand new four bedroom, three bath home on a wooded lot in Kilbirnie Woods. 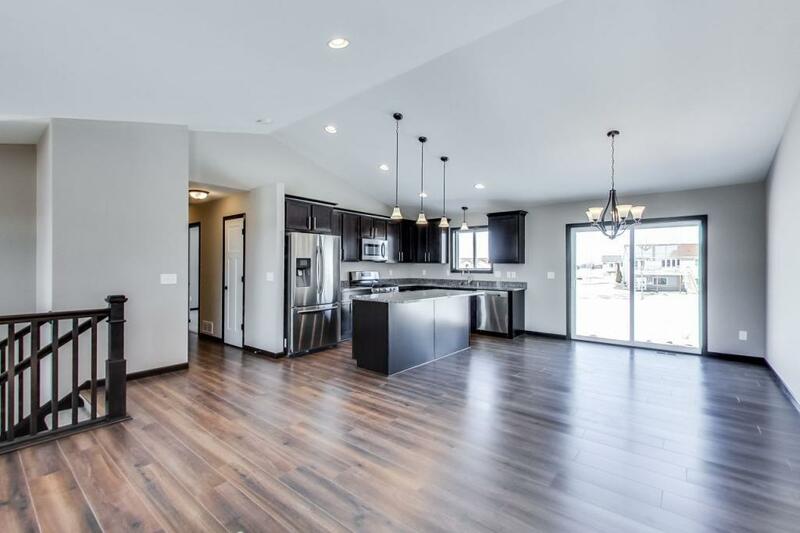 Open floor plan, vaulted living room, kitchen with laminate floors, birch cabinets, center island, pantry, granite counter tops & upgraded stainless steel appliance package. Owner's suite with private bath. Finished lower level with family room, two additional bedrooms and full bath. 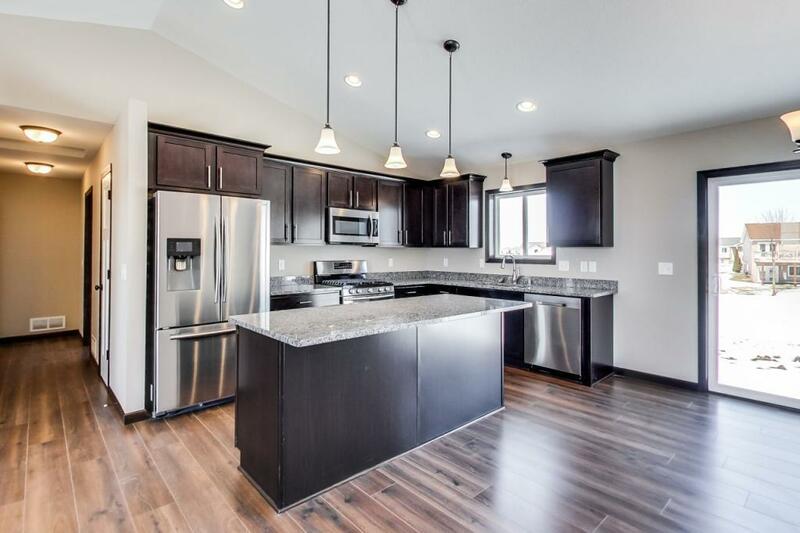 Quick commute to northwest suburbs and downtown St Cloud. Other lots and floor plans available.